Paradise Awaits! Surf Perfect Waves, Deep Barrels, Rippable Walls. 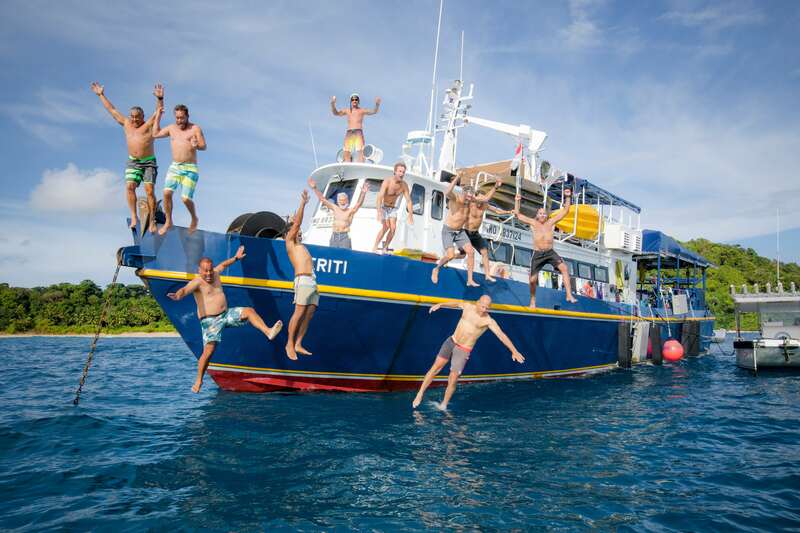 Travel with Surf Banyak onboard the Mighty Seriti! 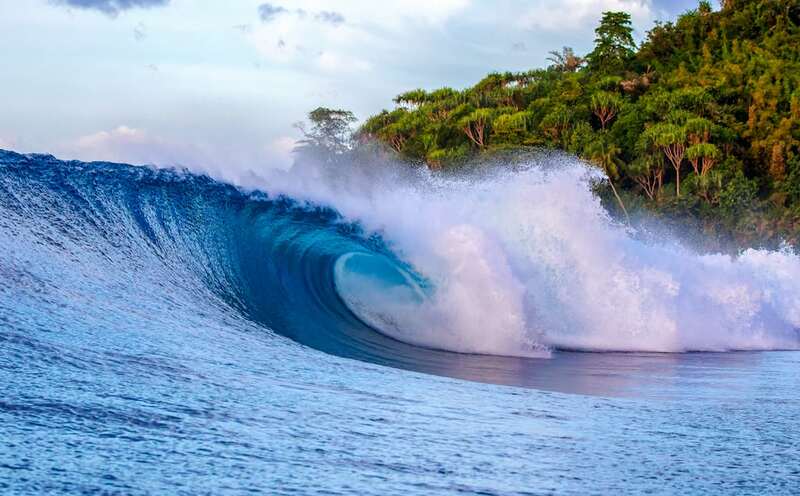 Score awesome waves in a remote and idyllic tropical location. Experience the chilled vibe and friendly atmosphere that Surf Banyak is renowned for, while exploring the beautiful Banyak Islands on a surf trip of a lifetime. Just north of Nias, the islands of Bangkaru (“Treasure Island”) and Tuangku (“Bay of Plenty”) hold a number of world-class waves and there is still more exploring going on. There are left and right-handers ranging from long deep barrels, fast and hollow down-the-line peelers, perfect peaks to long cruising walls with plenty of time to rip the faces apart. You’re likely to get more great waves on a Surf trips Banyak Islands with Surf Banyak than in months of surfing at home. 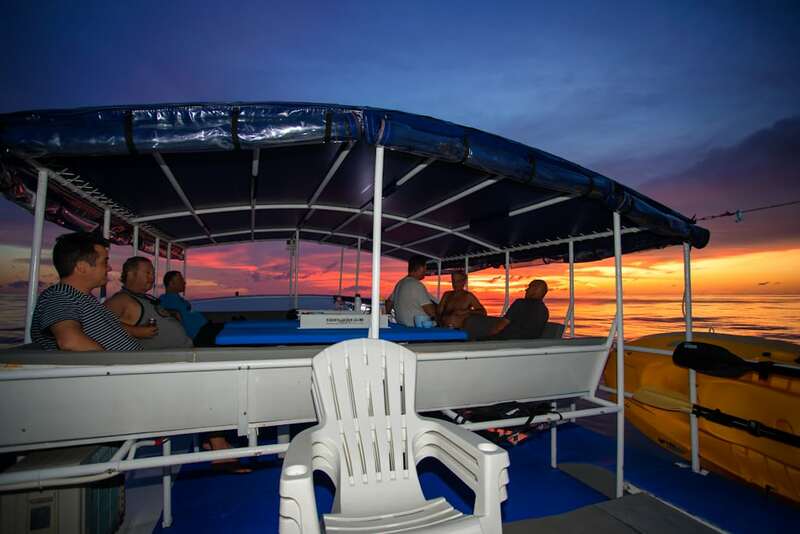 Uncrowded breaks, plenty of waves, untouched natural rainforest, wildlife, epic Sumatran sunsets, remote islands and warm tropical waters await you. The Banyak Islands are one of the last great surf frontiers in Indonesia if not the world. 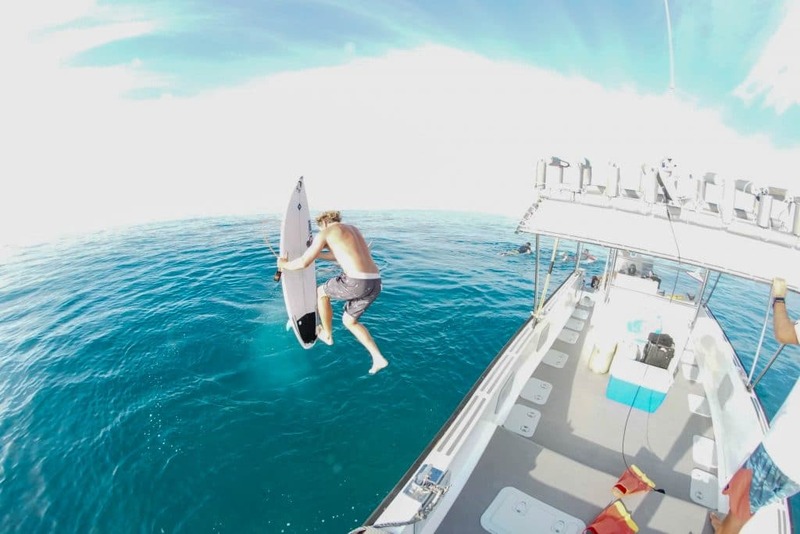 Find out why Surfing North Sumatra Indonesia is the best surfing holiday from a life long surfer. 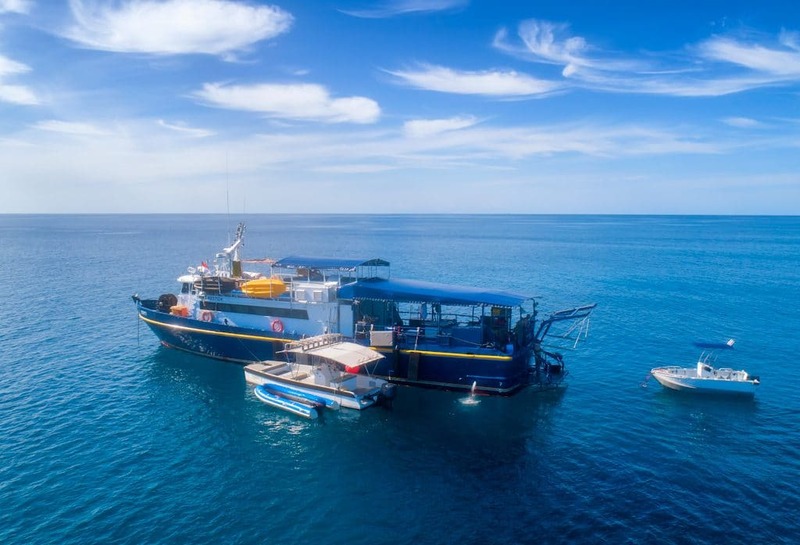 Explore the Banyak waves in comfort and style aboard our customised crew boat and our fleet of three smaller vessels which will allow you to explore more locations and breaks. This idyllic tropical oasis has some of the most perfect waves in Indonesia, one being the awesome right-hander named Treasure Island (TI’s) boasting long down the line walls with numerous barrel sections. This reef break when pumping is one of the jewels in the crown of the entire North Sumatran surfing region. here are around 90 islands in the Banyak island group, 50 paradise-like Islands with jungle, palms and white sandy beaches, many uninhabited. 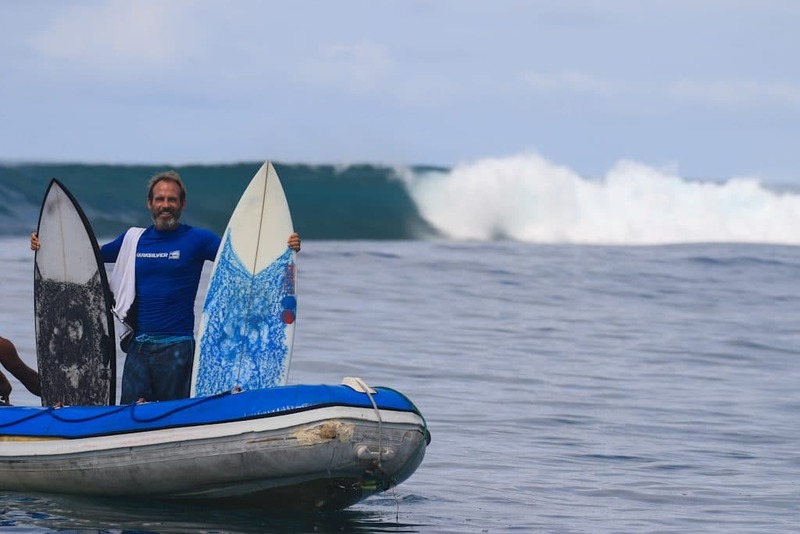 Quite a number of islands are not exposed to the prevailing swell and most don’t have reef structure that allows for rideable waves, the ones that do have some incredible world class waves winding along the surrounding reefs. The greatest frequency of the breaks are located around the islands of Tuangku and Bangkaru Islands. There are so many questions when travelling to a foreign country for the first time, I hope that this information is of some use. There is much more information about a surf trip to North Sumatra that I haven’t touched on, please feel free to email Mat at: info@surfbanyak.com if you have any questions. My surf adventure to the Banyaks on the Seriti was epic! The crew & captain were on it and we scored world class waves for days.